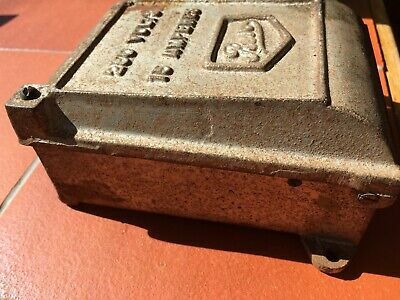 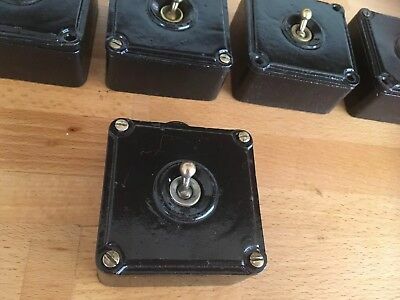 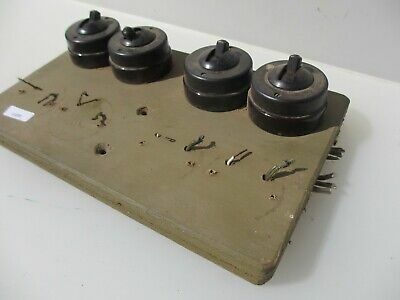 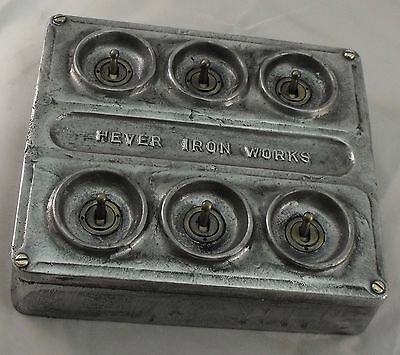 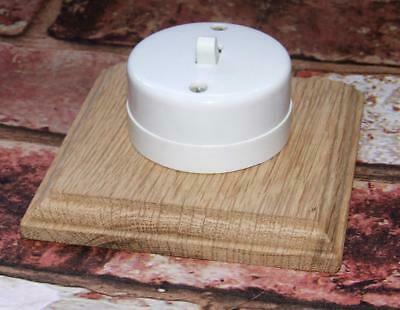 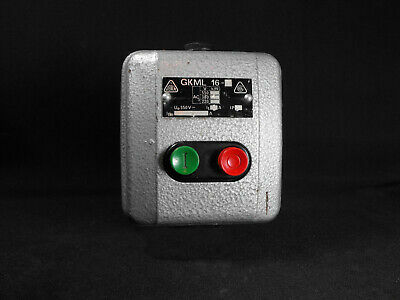 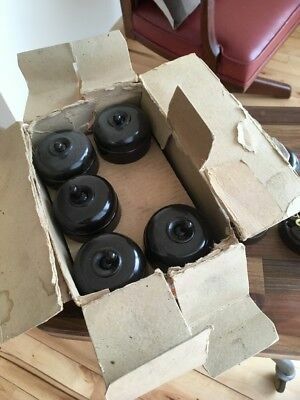 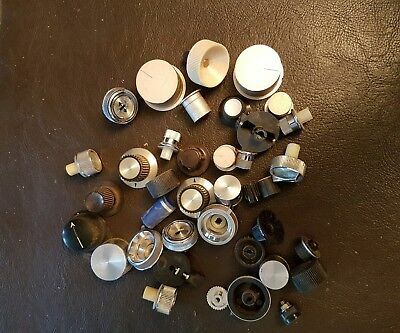 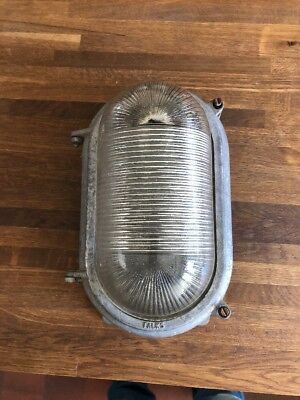 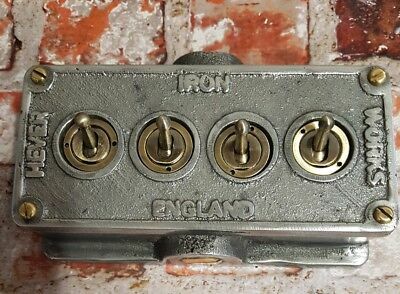 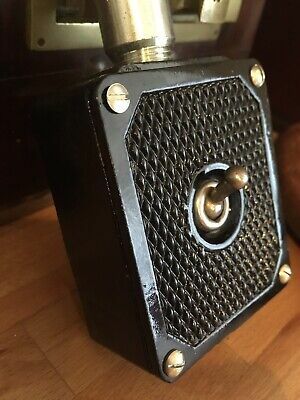 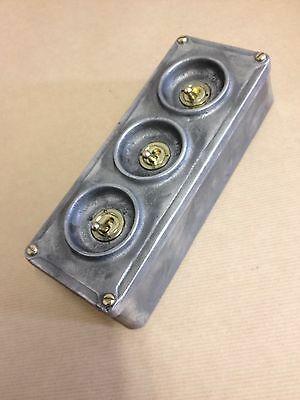 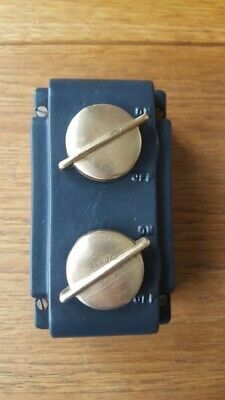 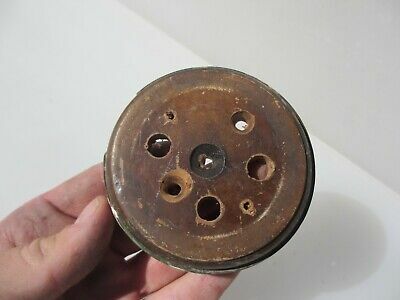 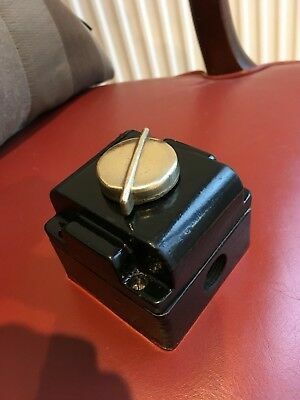 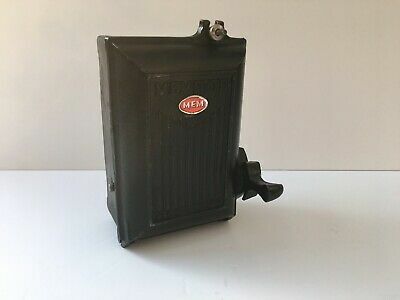 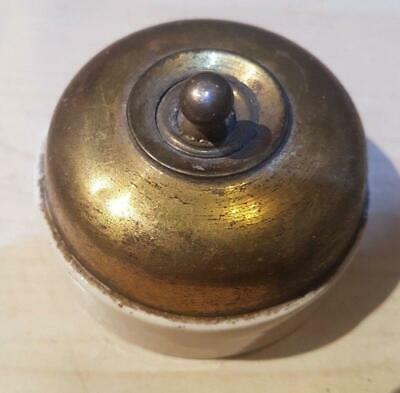 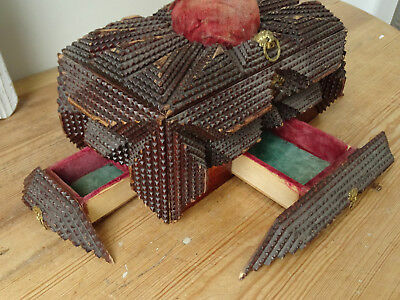 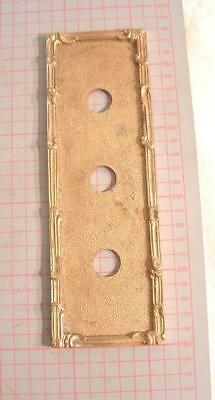 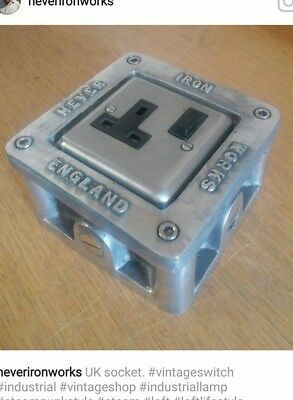 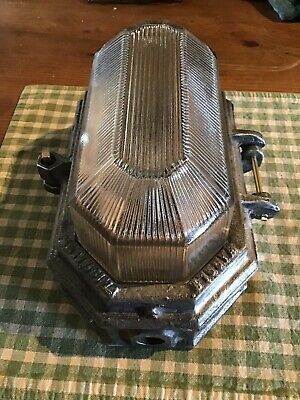 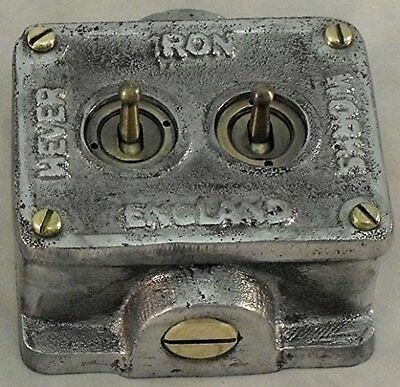 Vintage Memette Cast Iron Fuse Box - Unused. 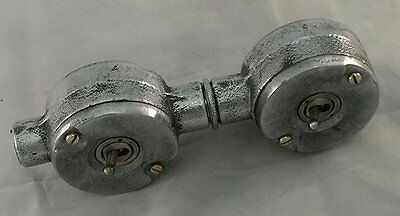 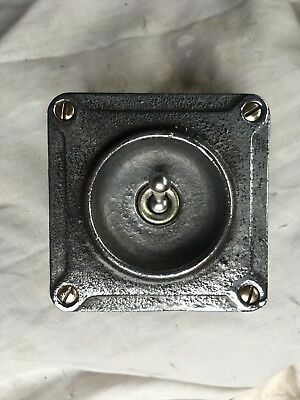 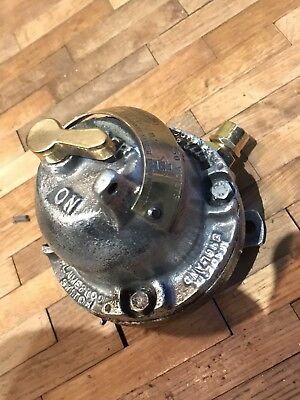 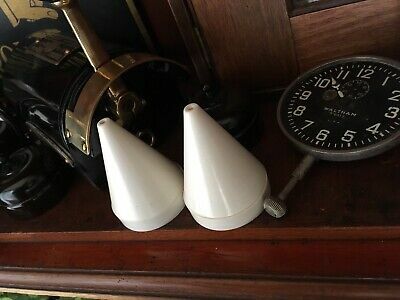 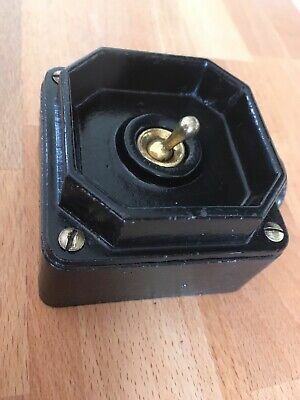 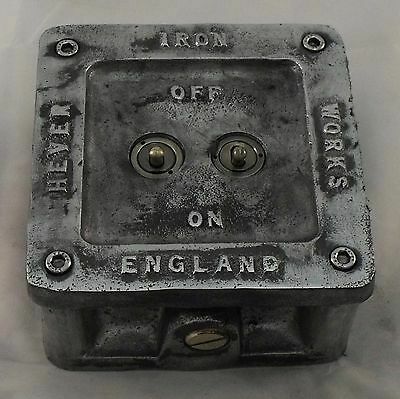 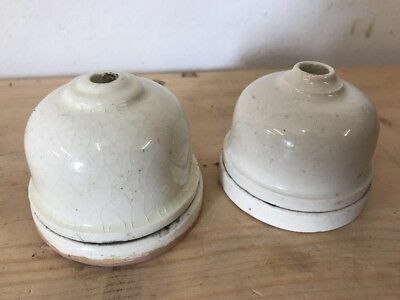 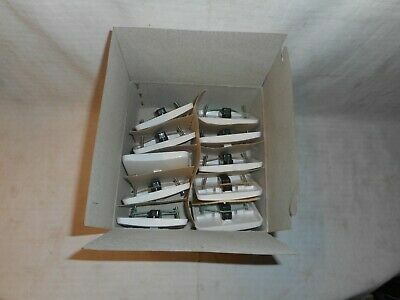 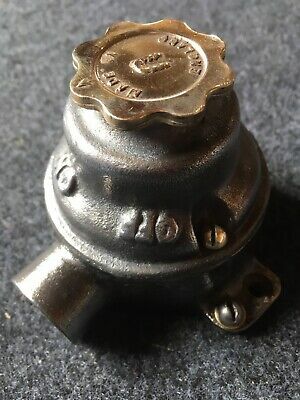 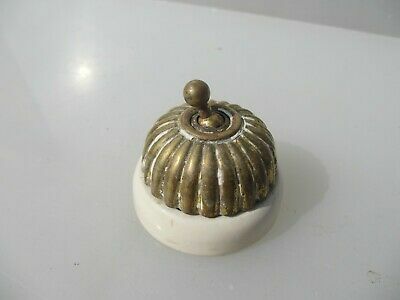 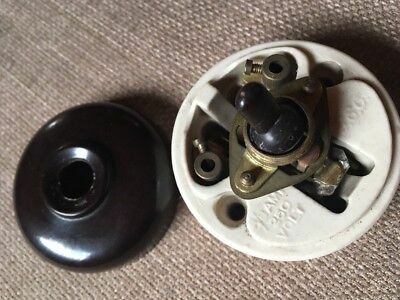 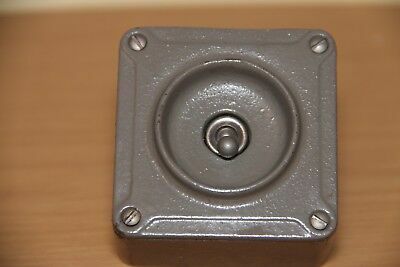 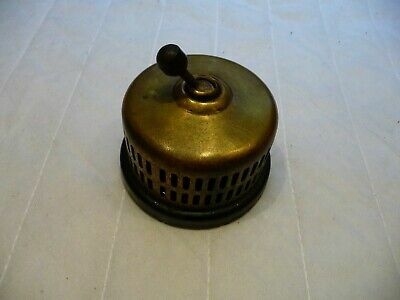 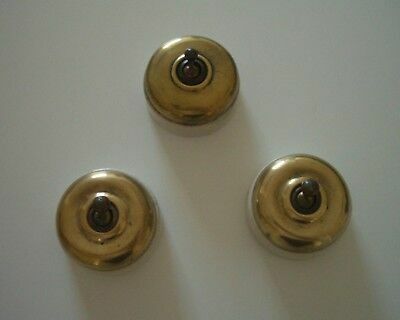 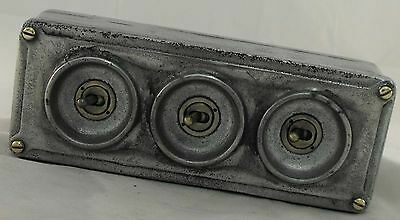 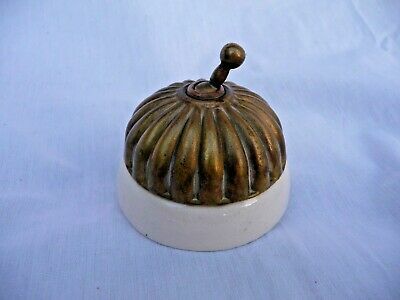 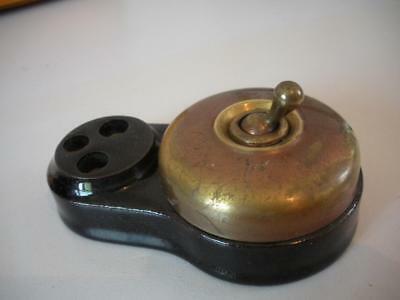 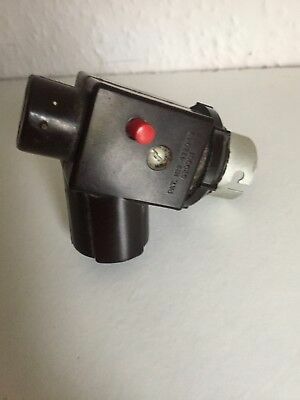 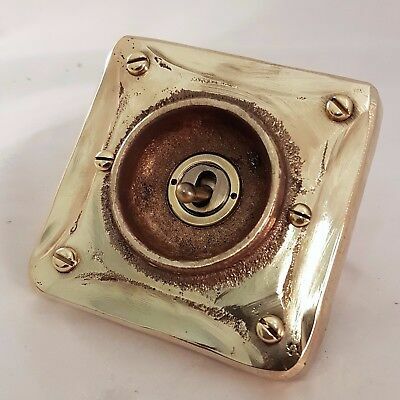 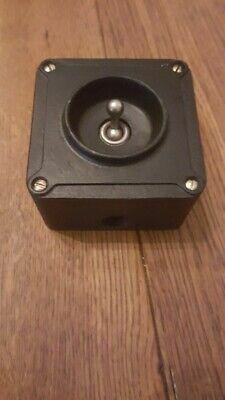 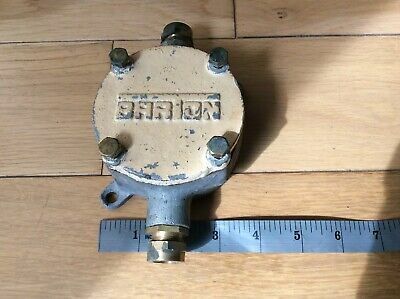 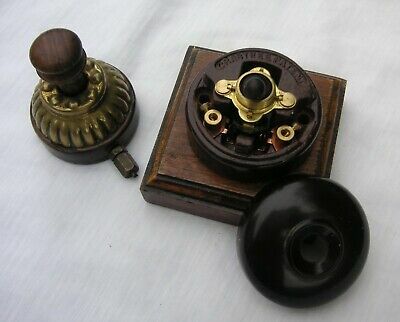 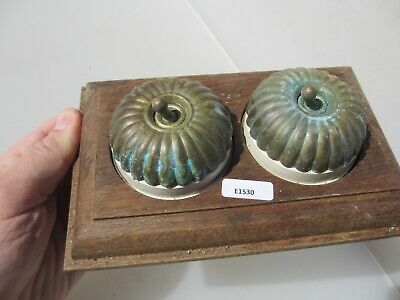 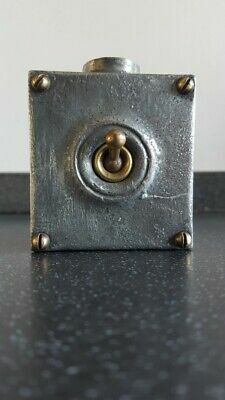 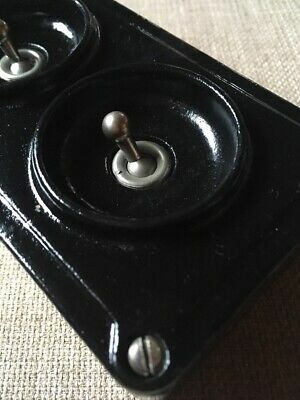 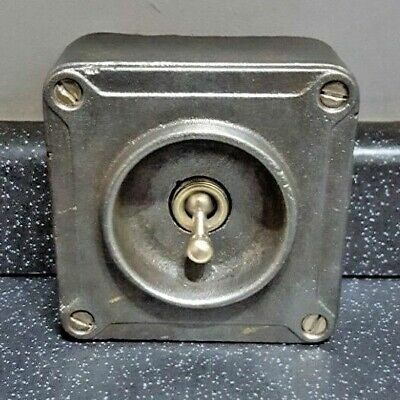 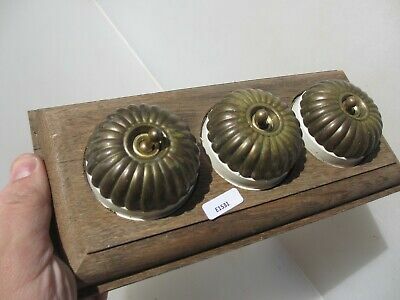 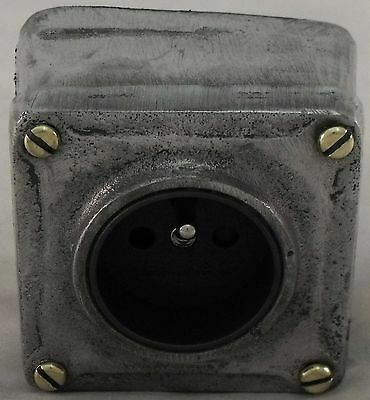 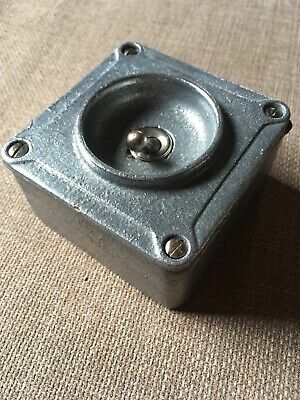 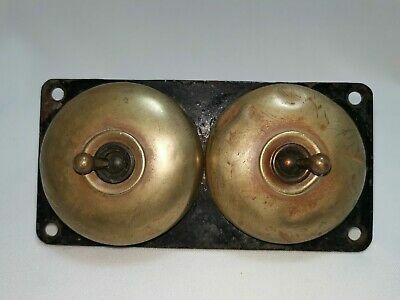 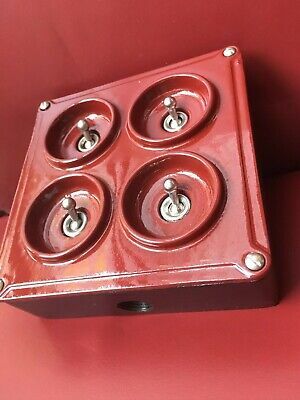 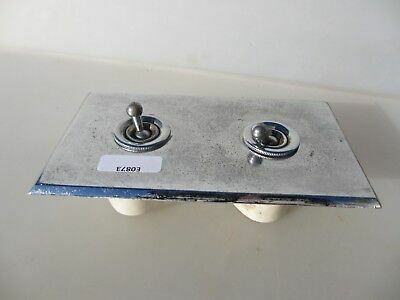 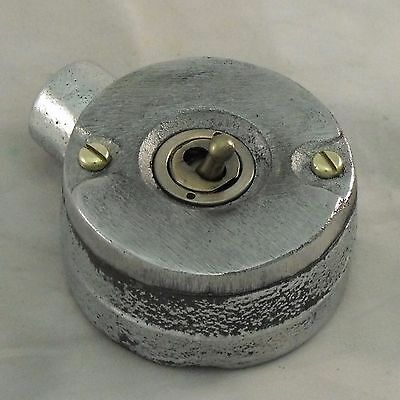 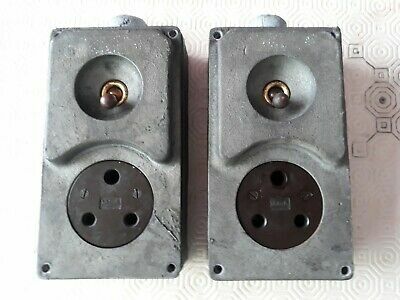 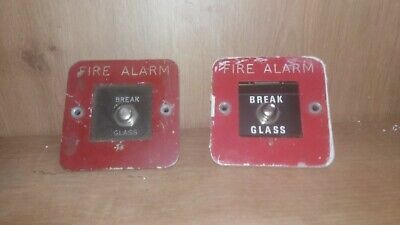 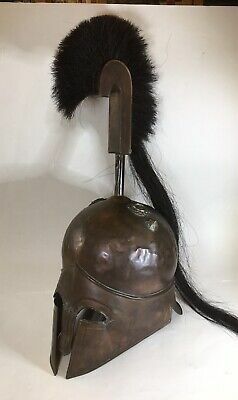 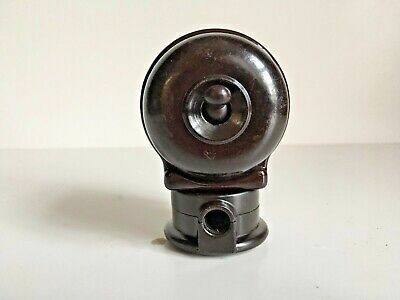 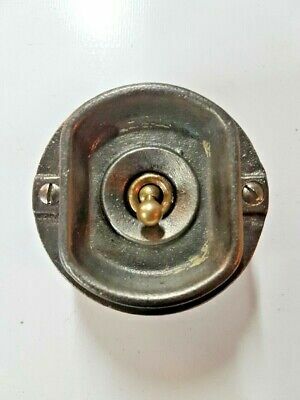 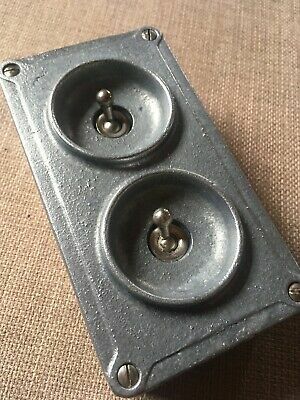 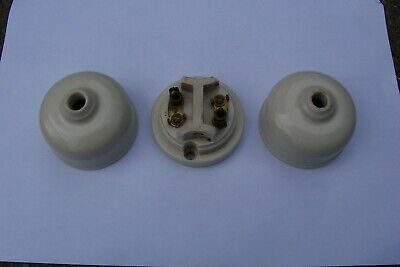 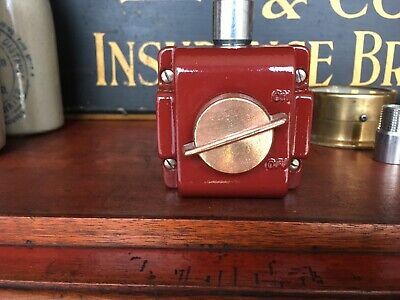 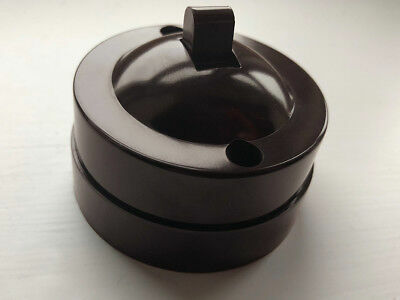 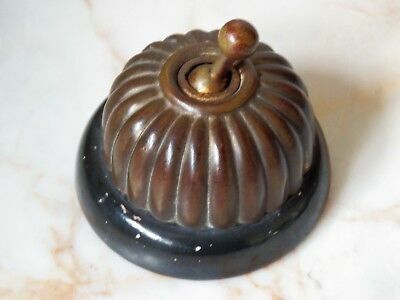 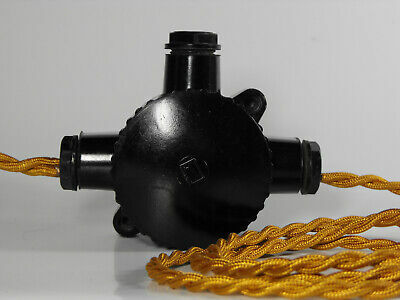 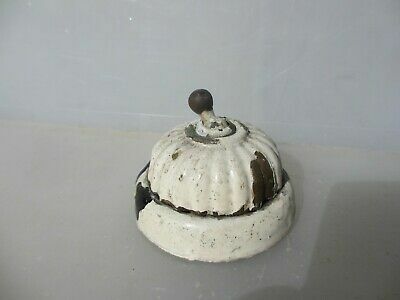 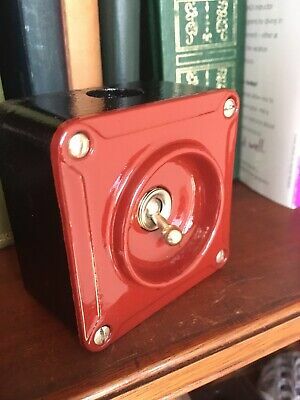 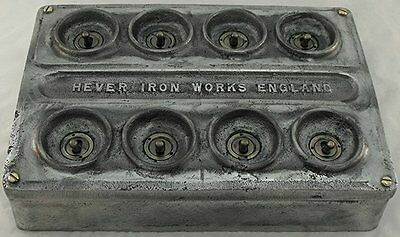 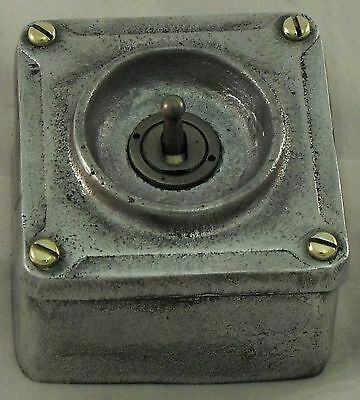 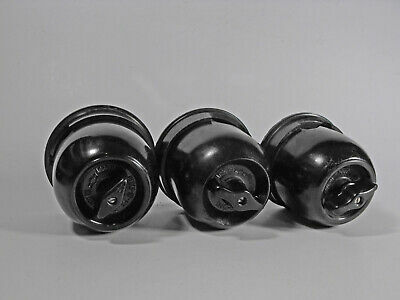 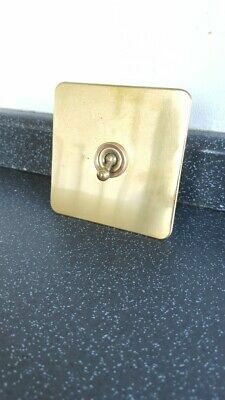 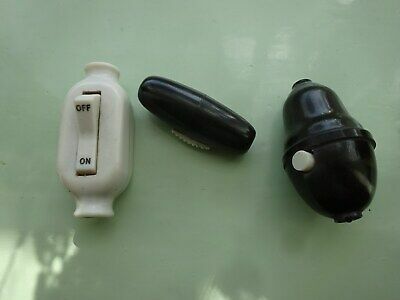 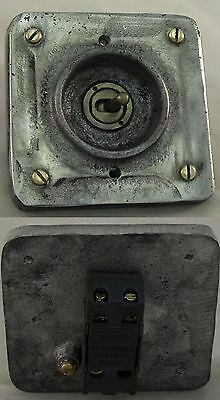 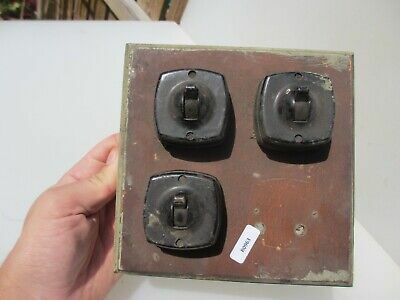 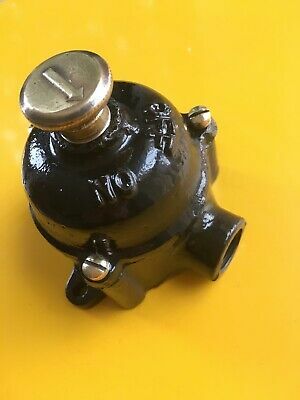 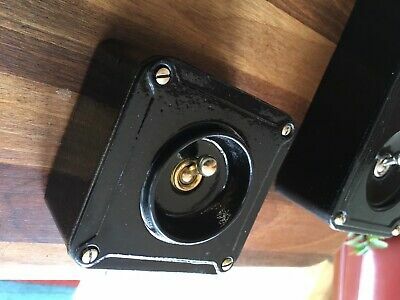 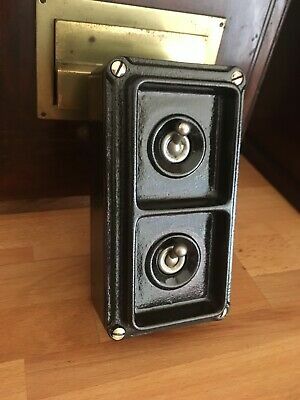 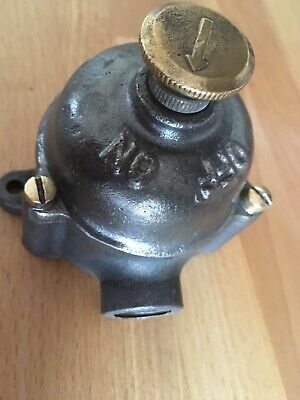 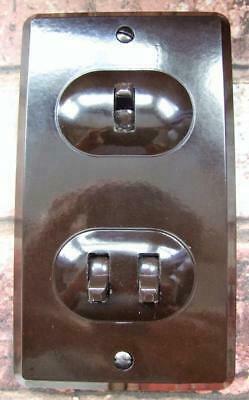 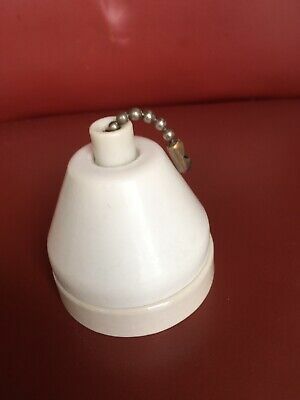 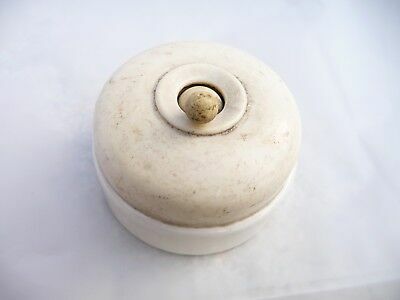 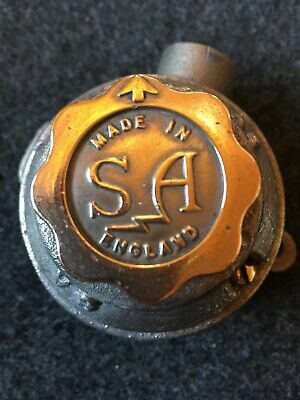 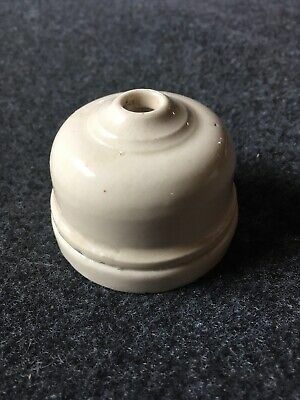 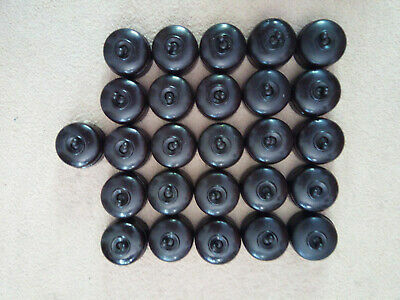 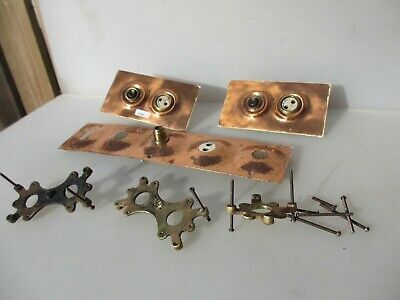 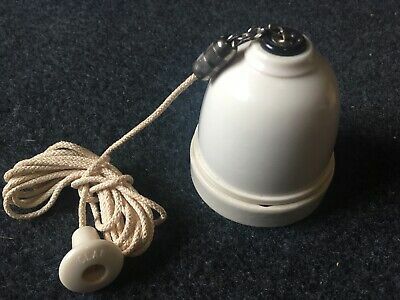 Vintage Industrial Switch Huge cast Iron switch Crabtree New old stock! 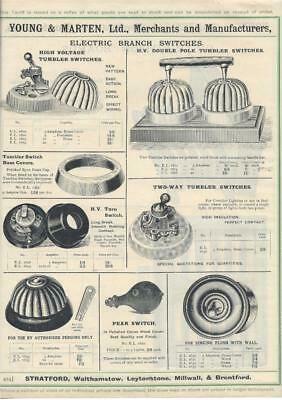 Vintage Architectural Advert Young and Marten Stratford - Electrical Switches .